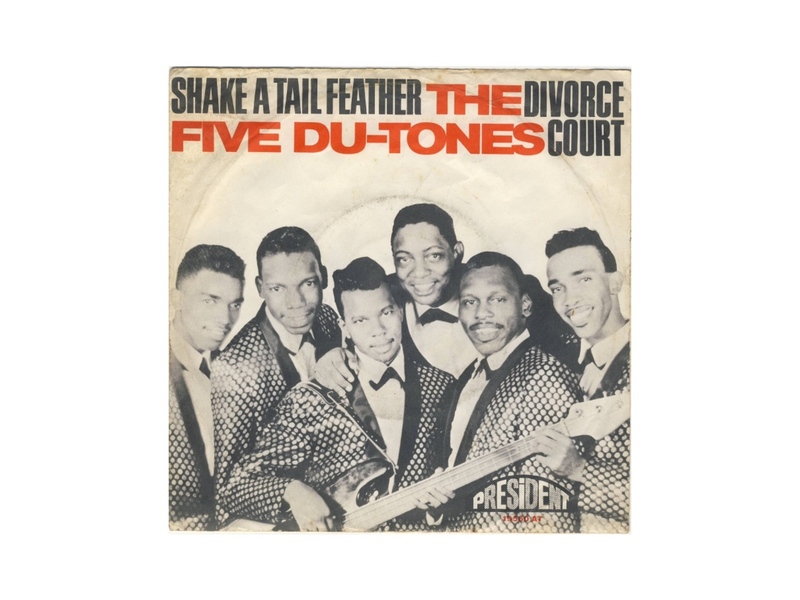 The Five Du-Tones were an American soul vocal group who enjoyed success in the dance craze era of the early 1960s. The group comprised Willie Guest, Robert Hopkins, LeRoy Joyce, Oscar Watson and James West. They came together while attending Patrick Henry High School in St.Louis, Missouri, in 1957. Between 1963 and 1966 the Five Du-Tones recorded nine singles on George Leaner's One-derful Records.